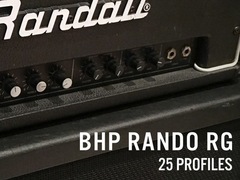 The BHP Rando RG Profile Pack seeks to recreate the classic guitar tones from rigs and recordings that incorporated the Randall RG100 and RG80 amplifiers. The RG amps were solid-state Marshall-style amps capable of high gain through super clean tones and many interesting tones in between. The RG's where used by guitarists like George Lynch (Dokken), Phil Collin & Steve Clark (Def Leppard), VivianCampbell (Dio). However, they were made famous by Dimebag Darrell who used RG100's to shape his brutal signature tones with Panera. 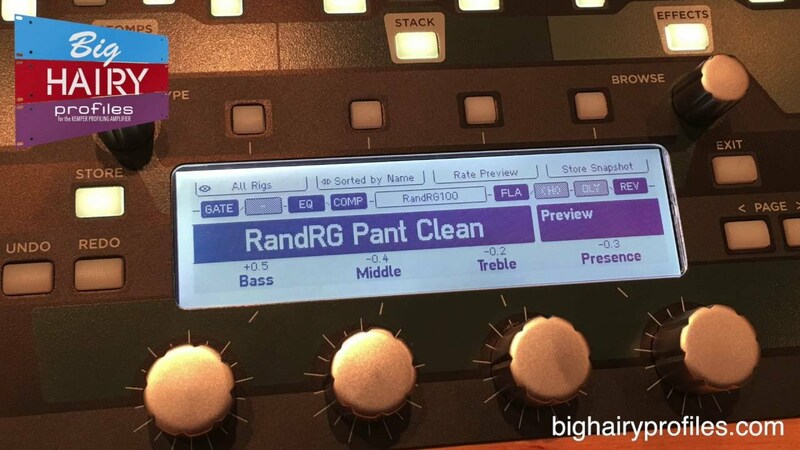 The Rando RG tones were created using multiple speakers, mics and cabinets, as well as EQ devices from Furman (PQ3), MXR (Graphic EQ), TC Electronic (Graphic EQ), API and Neve. 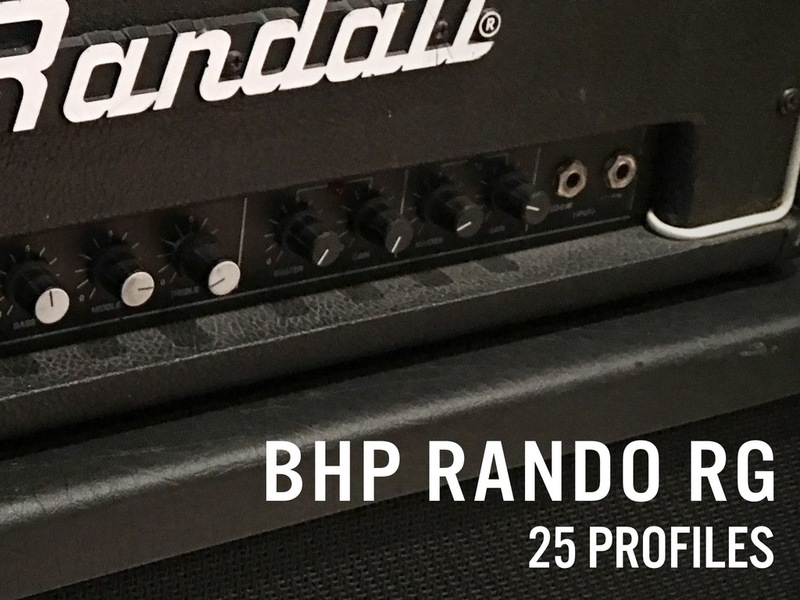 The BHP Rando RG is a pack of 25 profiles for use with the Kemper Profiling Amplifier.